Do you know your God-given purpose? Are you walking in your purpose? Before you were born God called you. He had a plan for you here on this earth. Before you were placed in your mother’s womb, God thought that it was fitting enough to call you to do something great here on this earth. Let’s Discover and Walk in Your Purpose Together! Click here to sign up for ministry updates. Prophetess Vicki L. Olton, is a Christian speaker, author, and a purpose identity strategist. She is also the founder & president of Mission Inside Out, a registered charity, which was established in Barbados on January 1, 2015. Vicki’s aim is to help persons find hope through Christ in order to live a more purpose-driven life through seminars, conferences and others events, based on the word of God. 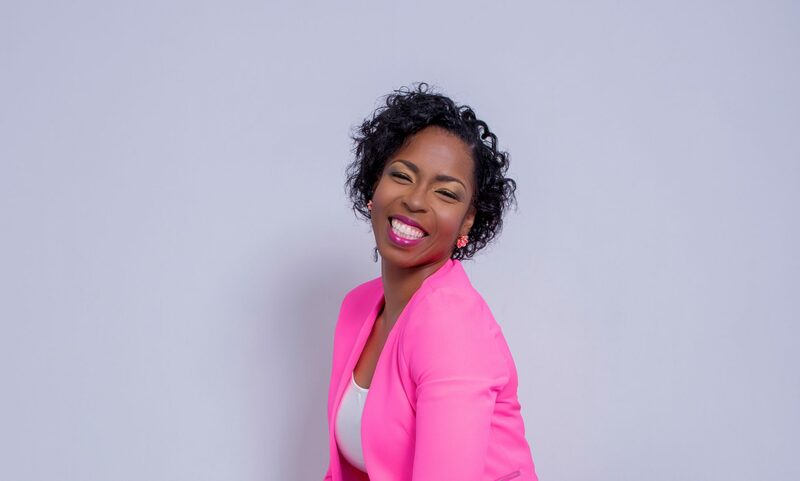 She is also a global marketing consultant specializing in helping Christian entrepreneurs, individuals and business owners elevate their idea, business or brand to the level where it is destined to be. Vicki is dedicated to being a strong agent of change in the lives of others and she continues to be a living testimony of the powerful and precious saving grace of God. Doing BUSINESS GOD’S WAY means conducting your business according to His word and His purpose. Prophetess Vicki L. Olton is the Managing Director of Effective Marketing Solutions; a global marketing agency located in Barbados. The company specializes in helping christians, entrepreneurs and business owners take their business ideas and businesses to the next level where they can be noticed. A number of webinars are also conducted for business owners on various business-related topics.